HIGH-IMPACT DIGITAL ADVERTISING. 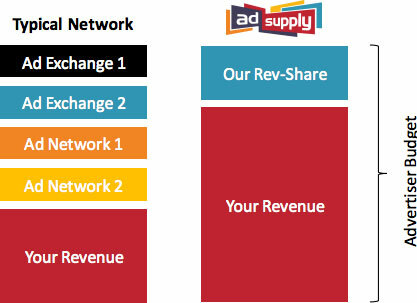 AdSupply is the ad network of choice for publishers looking to better monetize their site traffic. Our innovative ad platform generates more revenue for publishers by creating additional ad inventory and increasing the value of each visitor. Create new revenue opportunities. 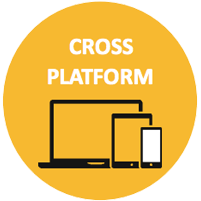 Our patented ad platform and custom formats help publishers make a big impact on the bottom line without displacing current revenue streams. Enjoy the highest CPMs. 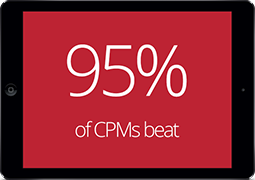 Direct sourcing of demand, a robust advertiser platform, and our ImpressionDNA™ decision engine means we pay CPMs consistently higher than 95% of all other ad providers. AdSupply is the #21 comScore ad network and a trusted provider of impactful publisher solutions. 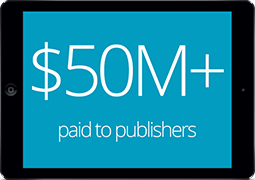 We’ve made a big impact on our publishers’ businesses, paying out over $50 million in incremental ad revenue. INCREMENTAL REVENUE DONE RIGHT is our pledge to publishers. 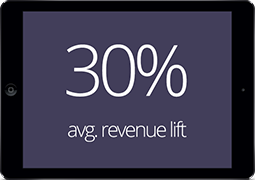 We’ve invested millions to develop the next generation of display advertising solutions to safely maximize CPM per page. 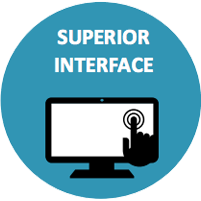 Our patented high-impact ad server was built with you and your audience in mind. DIRECT ADVERTISERS – Many networks are just middle men on exchanges, serving ads that have been resold an average of 5 times. We direct source advertisers to make sure publishers are only one step away from their money. 100% FILL RATE – We guarantee publishers can monetize every visitor that comes to their site. With one easy-to-implement tag, we provide 100% fill for multiple ad formats on all devices, in every country, even for ad blocking users. 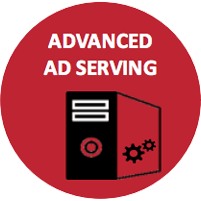 RECOVER LOST ADBLOCK REVENUE with AdSupply’s patented BlockIQ solution. In the U.S., the number of ad block users rose 48% in 2015, costing publishers an estimated $10.7B in lost revenue and in 2016, the opportunity cost is forecast to reach $20.3B. 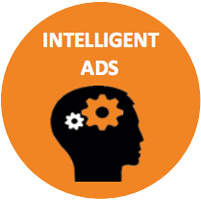 With a single BlockIQ integration you can engage ad blocking visitors with your own message and bypass ad block to deliver display formats that pay higher than other ad block monetization partners. 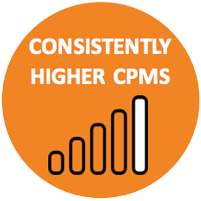 Achieve strong CPMs, fill rates & steady revenue year-round. Earn dollars rather than pennies. 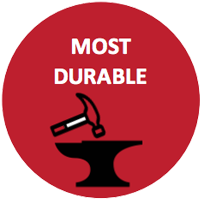 While weaker solutions get blocked in days, AdSupply’s patented solution is durable. Defeat ad blocking on desktop, mobile & tablet, and gain access to AdSupply’s global demand. YOU’RE IN GOOD COMPANY with our publishing partners who say time and time again we are one of their most reliable and top-performing advertising partners. YOU’RE NOT JUST A CLIENT, YOU’RE A PARTNER. When you join the AdSupply network we become an extension of your team, providing integration & first-class support at no charge.